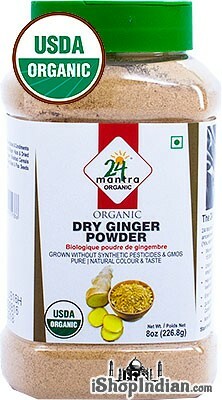 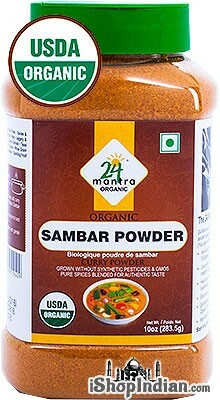 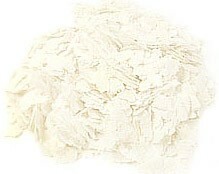 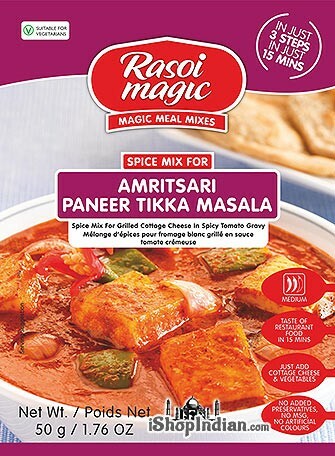 Spice mix for cottage cheese in spicy tomato onion gravy. 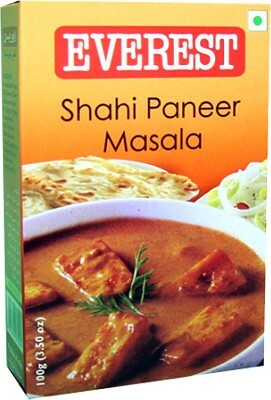 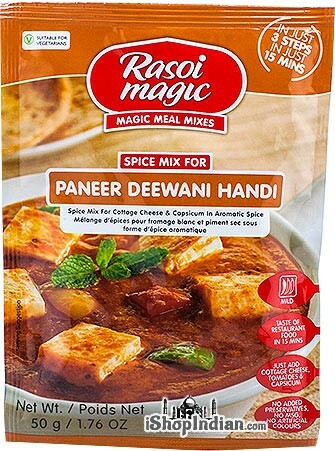 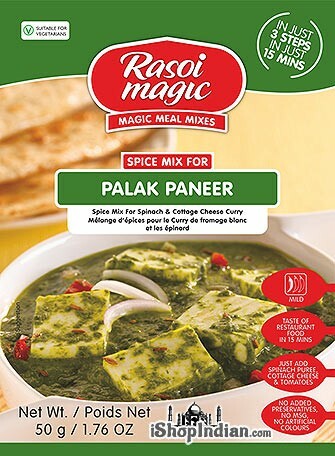 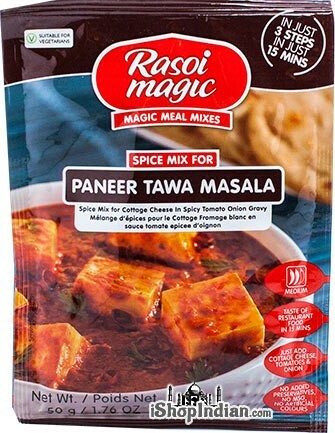 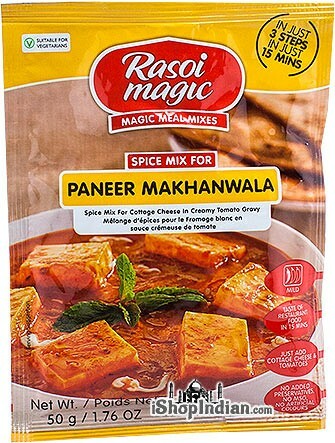 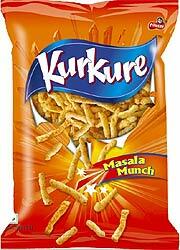 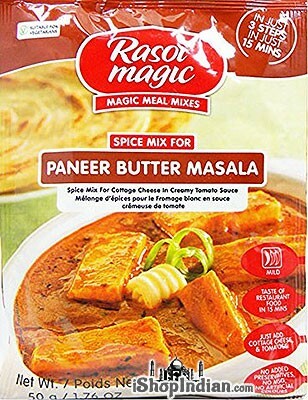 The entire pack is a mixed blend of Indian paneer cheese, tomatoes, onion. 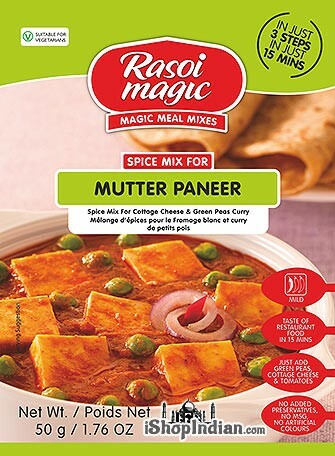 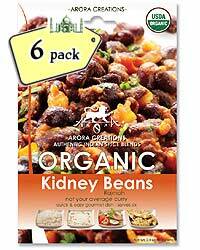 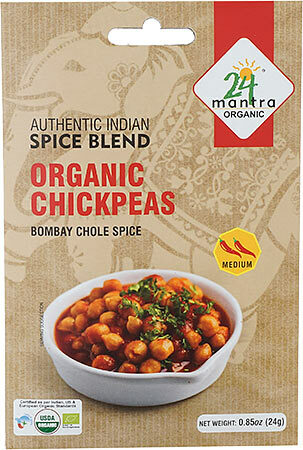 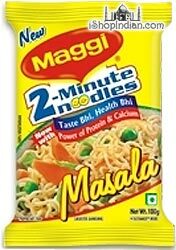 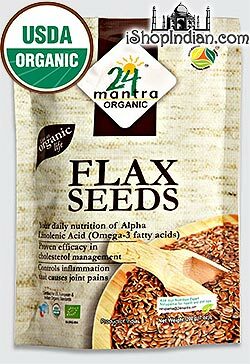 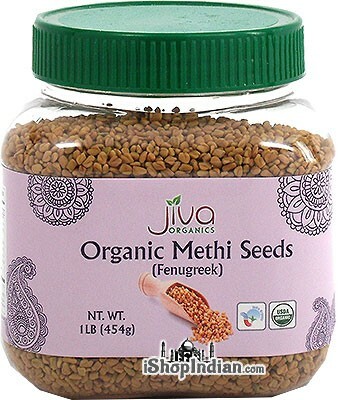 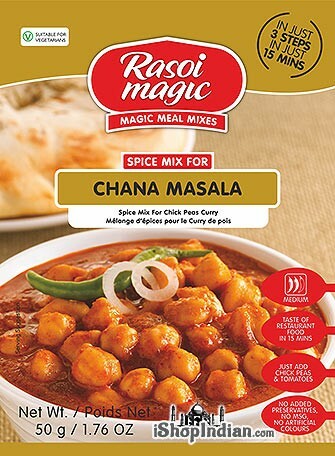 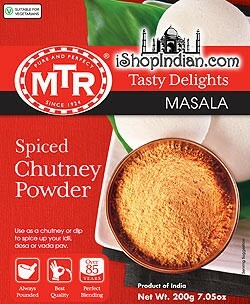 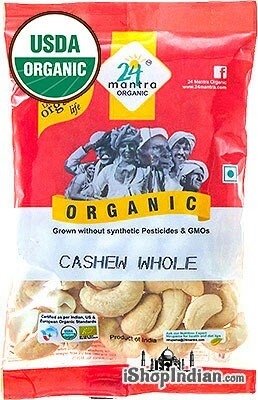 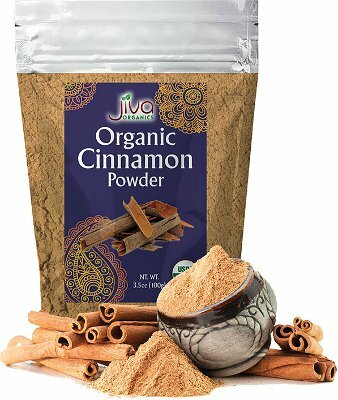 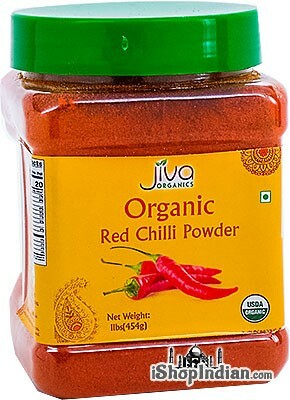 Ingredients: onion, red chilli, cashew nut, milk, salt, sugar, tomato powder, garlic, coriander, refined vegetable oil, ginger, fenugreek leaves, other spices.